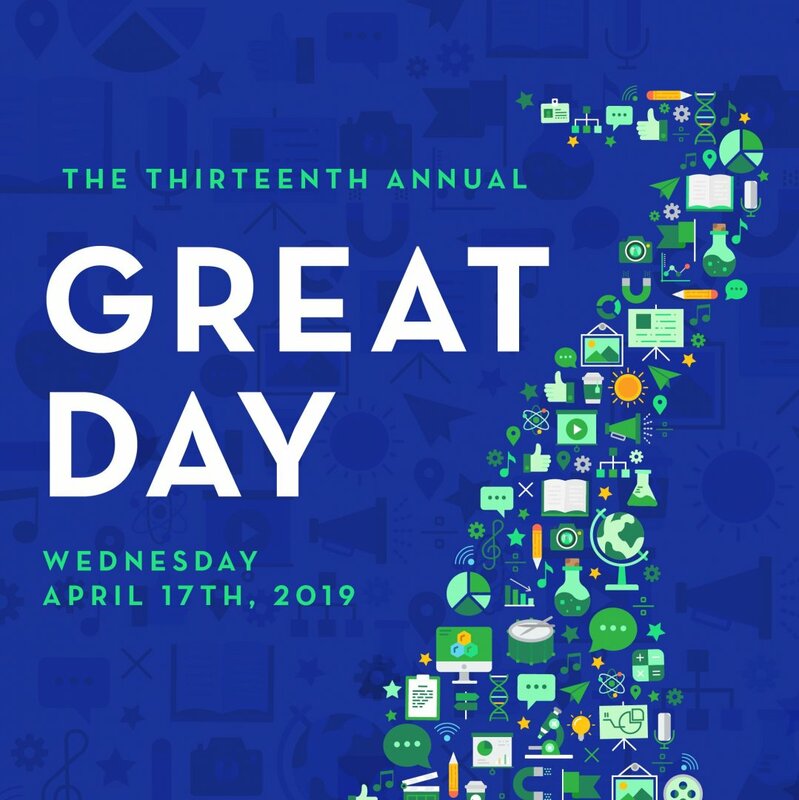 GREAT Day (Geneseo Recognizing Excellence, Achievement & Talent Day) is a college-wide symposium celebrating the creative and scholarly endeavors of our students. In addition to recognizing the achievements of our students, the purpose of GREAT Day is to help foster academic excellence, encourage professional development, and build connections within the community. In 2018, more than 950 students presented on GREAT Day, showcasing their work through presentations, performances and exhibits.